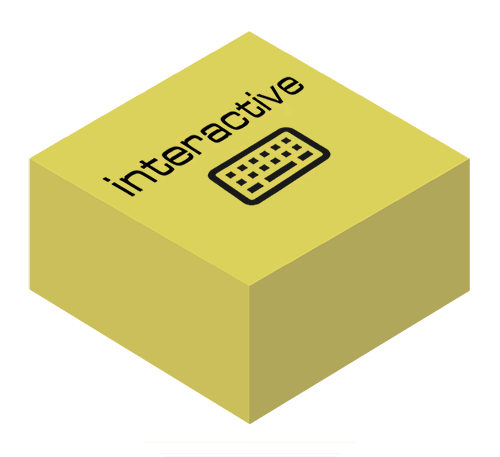 Interactive - The Next Generation Front & Back Office System for the Travel Industry Interactive, the brand new system from Top Dog has been designed to cater for the ever changing needs of the global travel industry. 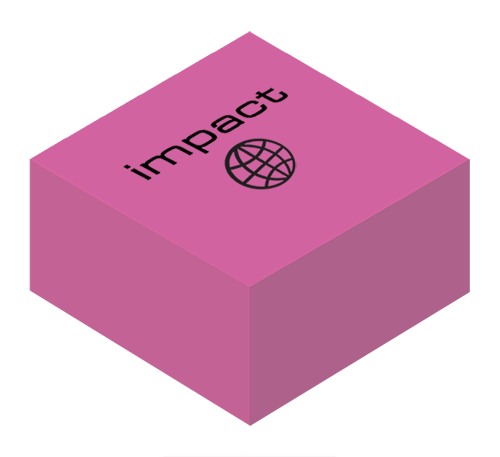 Impact - The Flexible E-Commerce Solution with Content Management Impact, is designed to allow your business to prosper in today's highly competitive on-line travel market place. 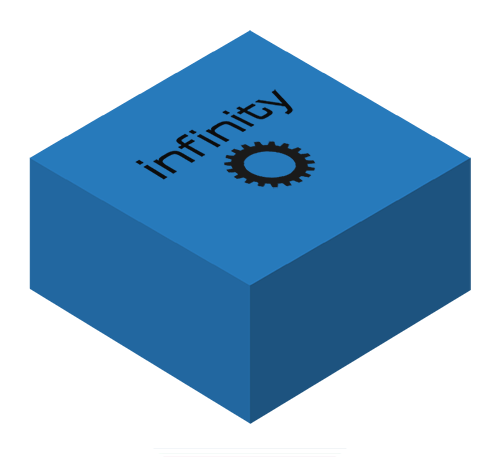 Infinity - The Global Travel Gateway for XML Purchasing & Distribution Infinity, when placed at the very heart of an organisations technology strategy, consolidates the many different components that make up the itineraries of today's trips and holidays and makes them available through all your distribution channels. Instinctive - Mobile Applications for Travel Mobile Travel Websites and Mobile applications for travel are one of the fastest growing areas of the travel industry. Currently popular as a booking platform, for simple stand alone products such as flight, hotels and car hire, mobile booking solutions are set to expand in popularity and demand. AccommodationWe have currently over 200 well known accommodation suppliers covering the globe, connected and ready to go. FlightsWith well over 100 flight suppliers online, we can cover all your favourite destinations - local and long haul. CruisesOur cruise xml is currently under development and you will soon be able to offer this popular travel option to your system. 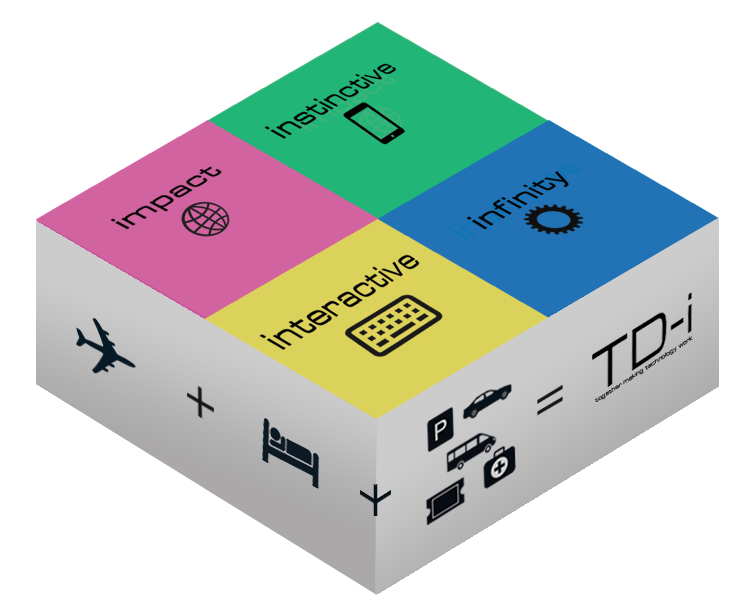 PackagesWe are the dynamic packaging experts. Simply choose the services you want to offer and package them to suit your requirements. ExtrasAlso available for your clients are car hire, parking, travel insurance, transfers, attractions and passenger information apis. Payment GatewaysConnect your business to online payments - we can offer over a dozen options to suit your requirements.